Rollout of free public WiFi in Dundee has been delayed and would not be completed before summer 2019. 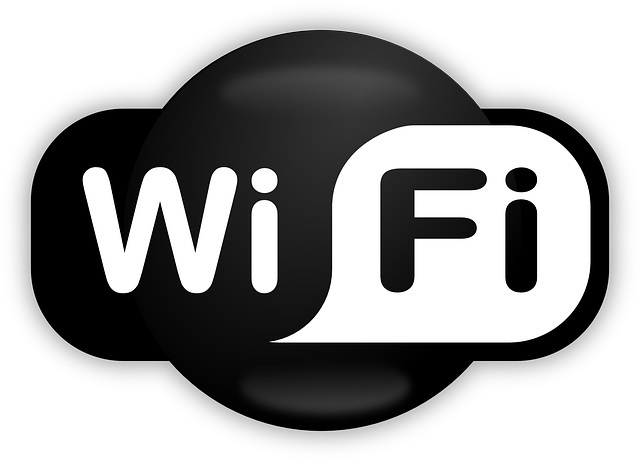 In August, Dundee Council bosses have confirmed that plans to rollout free public WiFi in Dundee have “collapsed” and that a fresh contract invitation to tender (ITT) has been issued. Councillor Fraser Macpherson, who has expressed disappointment at further delays, is now calling for assurances that the service will be delivered in accordance to the given new timelines. However, he welcomed the fresh inclusion of 5G in the plans. Mr Macpherson said: “I am disappointed that public wifi has been slower to deliver than originally anticipated and I am absolutely adamant that it must now be up and running in the revised timeframe.